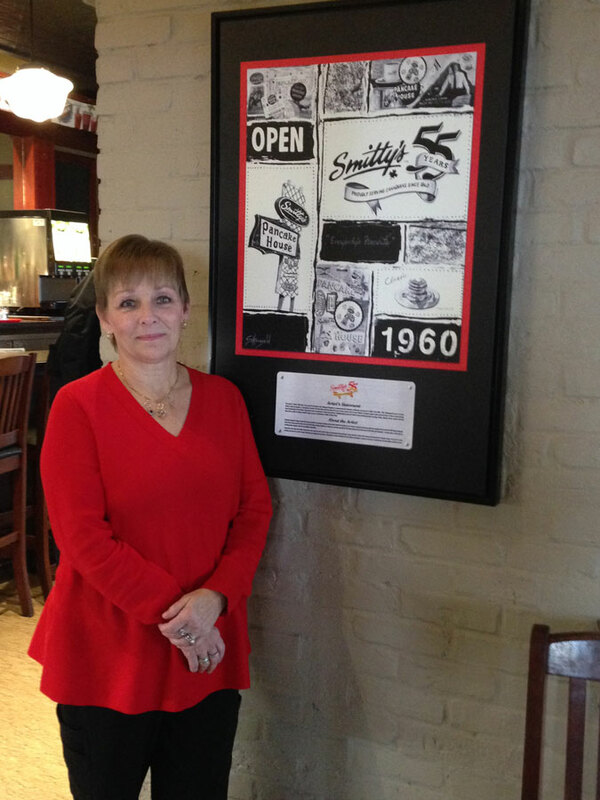 Smitty’s has hosted the Campaign Kick Off Breakfast for the past 6 if not 7 years and each year a little stronger. 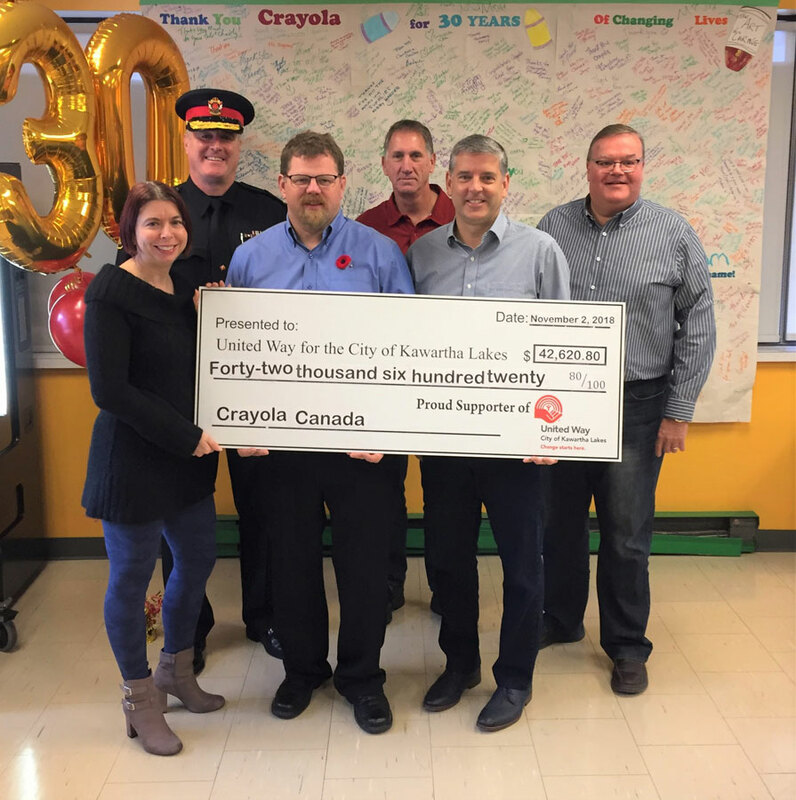 I also know that many of my staff and myself give to the United Way throughout the year through fundraisers and other efforts. The United Way is my personal choice of charities due to the broad spectrum of organizations they help fund which in turn helps many in the immediate community, they are local and widespread at the same time. If I had to sum it up in a few words to convince other companies, Charity Starts at Home, your community is home. United Way helps your community. We conduct an annual workplace campaign and hold several ad-hoc fundraising activities throughout the year. Our primary fundraising comes from the annual sale. Preparing for this event is a complete team effort including all departments in some way shape or form. Warehouse employees separate product all year long, pricing happens up to one month prior to the sale in our warehouse as well as onsite the week before the event, gift baskets are created for the yearly raffle, food is ordered in for volunteers at the fairground both on event day and in days leading up to the event, products are sometimes packaged into specialized products just for the event, lots of IT set up at the fairgrounds insuring a smooth check out. Each team has a role to play to make sure the event is successful. 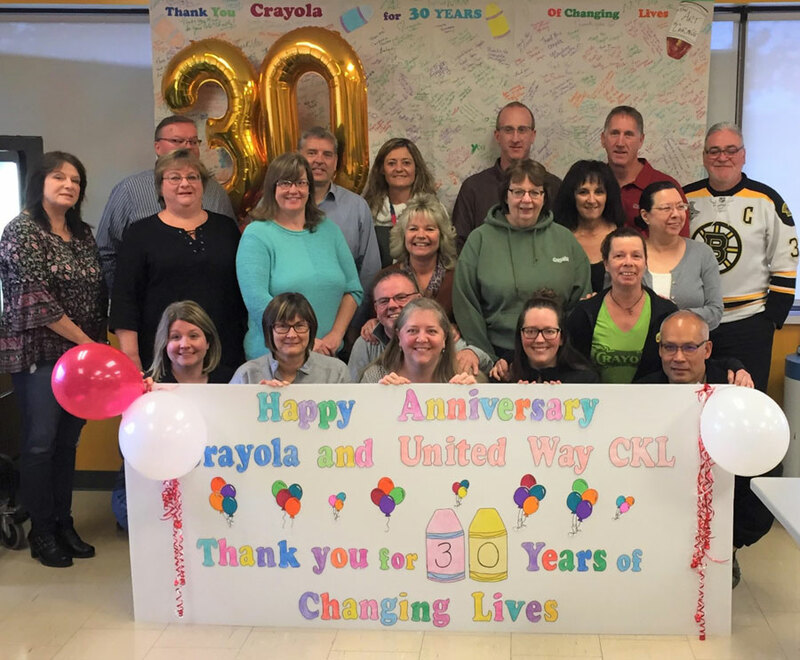 We look at it as 30 years of helping children in the community. The United Way offers support to such a wide variety of people in a wide variety of ways, especially the most vulnerable within our community. Our employees feel that it is good to be able to contribute towards that. For some employees, volunteering and supporting the United Way goes a long way back in in their family, so it is in their blood to continue the tradition. It is in our employees to want to help. Over the years, we have established such a meaningful partnership with the UWCKL. Our employees love to work at the sale. 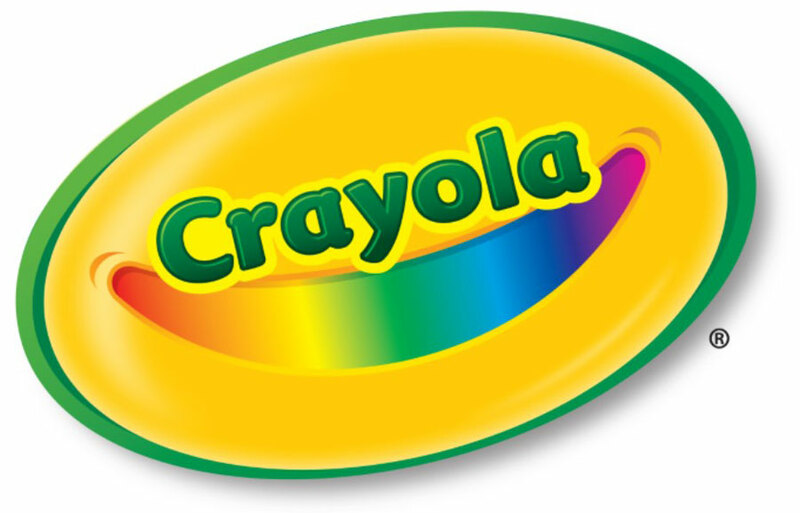 It goes to a good cause and we like to see all the people going nuts over Crayola!! Last year, we surpassed $1,000,000.00 in cumulative donations – a great source of pride for our company. Consider that the money goes to many great causes within our community. The UWCKL is very visible in the community providing resources to meet the needs of the most vulnerable. You can see first-hand the dedication and effort used to utilize the funds effectively and to promote all of the programs they are involved in. Working with them creates a meaningful sense of purpose relative to supporting the community in which we operate. Want to share your workplace campaign story? Please read this post to find out more.